Kroger Co. said Tuesday that it would begin accepting mobile payments through Chase Pay, the digital wallet offered by JPMorgan Chase & Co., in select retail markets and e-commerce programs next year. 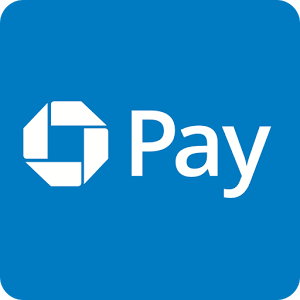 The agreement with Chase marks the Cincinnati-based retailer’s first foray into mobile payments. Walmart unveiled its own in-app mobile payment offering in 2015, and recently said its use could soon surpass that of Apple Pay.